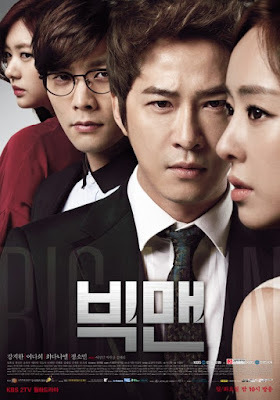 Kim Ji-Hyeok (Kang Ji-Hwan) doesn't have parents and goes through a tough life. He then meets Dal-Sook who runs a small restaurant at a traditional market. Kim Ji-Hyeok follows her like his mother and settles down at the traditional market. He works hard to open up his own store within the traditional market. Suddenly, Kim Ji-Hyeok becomes a hidden son from a family that owns Korea's top company Hyunsung. He realizes though that there are impure intentions. Since that moment, Kim Ji-Hyeok takes revenge upon the people at the Hyunsung company. He becomes romantically involved with a woman named So Mi-Ra (Lee Da-Hee) who he meets at the most important time in his life.